Chris, Dean, Ryan, and special guest Nick discuss the shows that got drafted in bracket A for the Winter 2019 anime season. Chris, Dean, and Ryan give their Fall 2018 season recap. What shows did we watch and what shows did we drop? Find out on this episode of AniFiles. Chris, Dean, and Ryan play the best and worst anime of Fall 2018 brackets, then play the best and worst Anime of the year brackets. Chris, Dean, and Ryan discuss the shows that got drafted in bracket C for the Fall 2018 anime season. Chris, Dean, and Ryan discuss the shows that got drafted in bracket A for the Fall 2018 anime season. Chris, Dean, and Ryan give their Summer 2018 season recap. What shows did we watch, what shows did we drop? 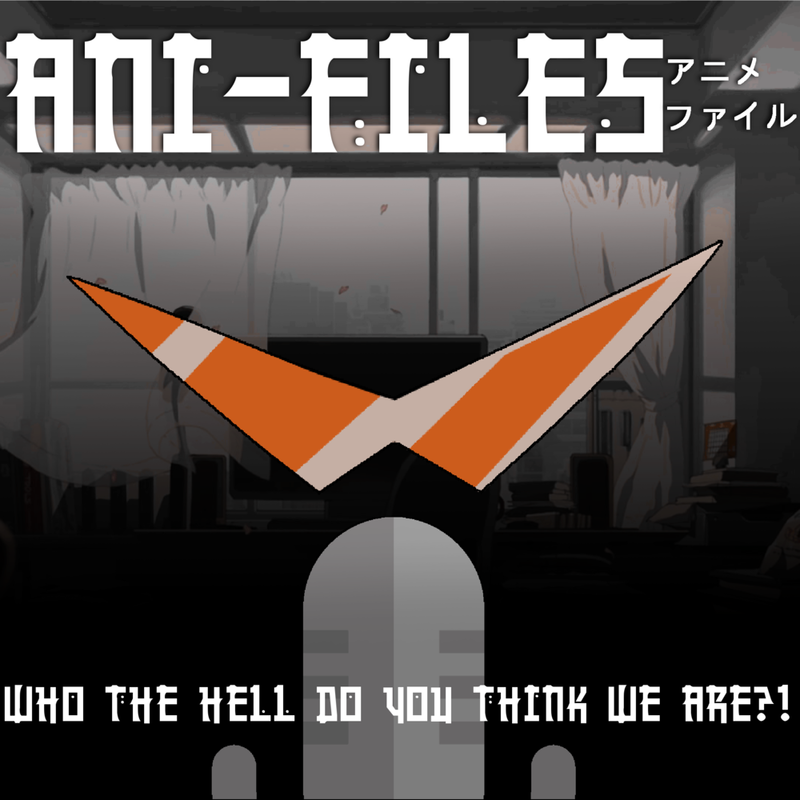 Find out on this episode of AniFiles. Chris, Dean, and Ryan discuss the shows that got drafted in bracket F for the Summer 2018 anime season. Chris, Dean, and Ryan discuss the shows that got drafted in bracket E for the Summer 2018 anime season. Chris, Dean, and Ryan discuss the shows that got drafted in bracket C for the Summer 2018 anime season. Chris, Dean, and Ryan discuss the shows that got drafted in bracket B for the Summer 2018 anime season. Chris, Dean, Jake, and Ryan discuss the shows that got drafted in bracket A for the Summer 2018 anime season. Chris, Dean, Jake, and Ryan have something special planned for episode 5 of Ani-Files. Find out what it is on this special episode!